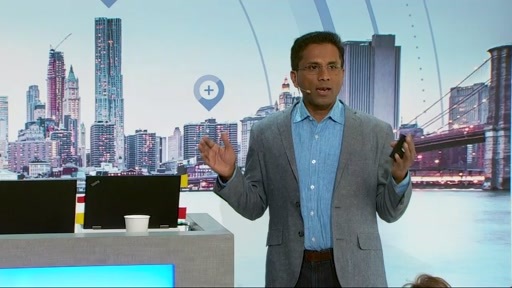 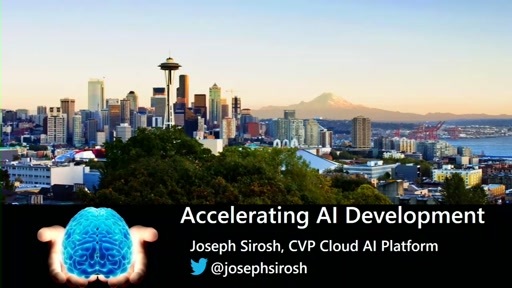 Joseph Sirosh, Corporate Vice President, Data Platform, describes the confluence of the cloud, data, and intelligence in his keynote address "Serving AI with Data." 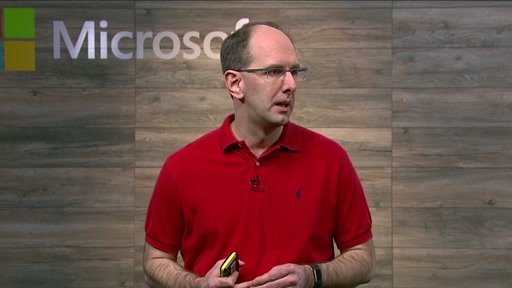 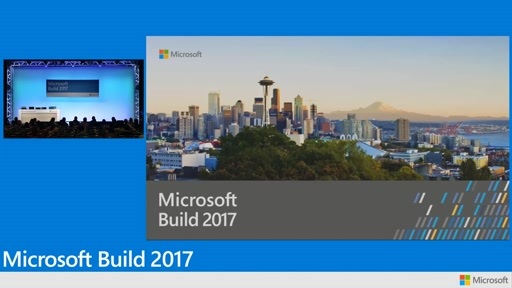 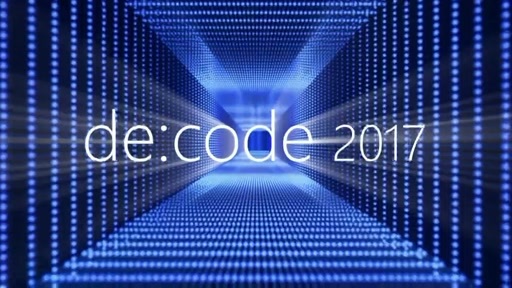 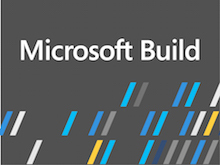 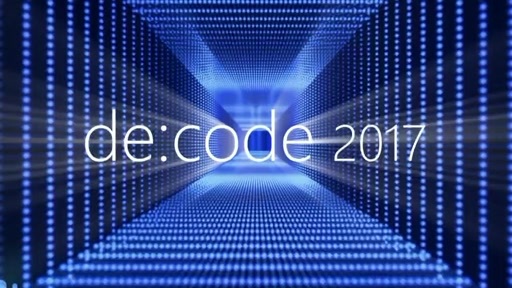 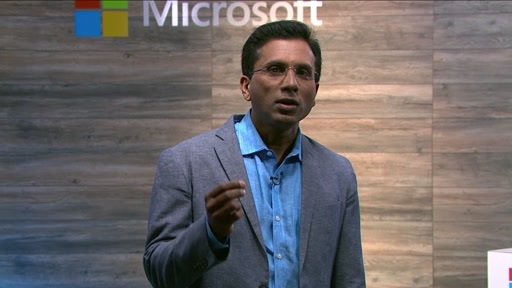 This keynote features several cutting-edge demos from members of Microsoft's engineering and data science teams. 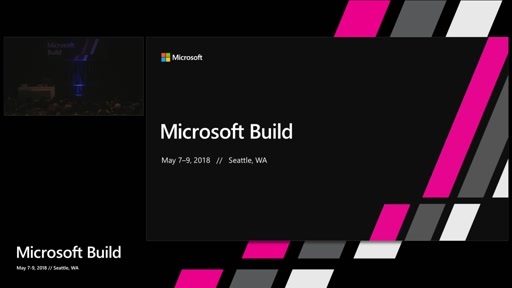 amazing how far we came on this track - long way to go, but glad we are working on these tracks now :) such a wonderful way to share knowledge and future vision.